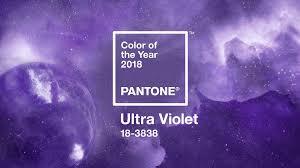 Ultra Violet ~ the color of the year was chosen by Pantone, the ultimate color organization. On the color wheel, purple is a secondary color between red and blue ( a bit more red, while violet is closer to blue). Pantone Executive Director, Leatrice Eiseman describes it as “a blue-based purple that takes our awareness and potential to a higher level…it lights the way to what is yet to come.” That is a lot of pressure to put on a lovely little shade of purple! And yet over the years, purple has had an illustrious history. It has been the color of royalty and the church. 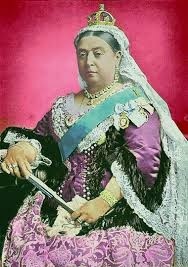 Queen Victoria wore purple to the Royal Exhibition in 1862. 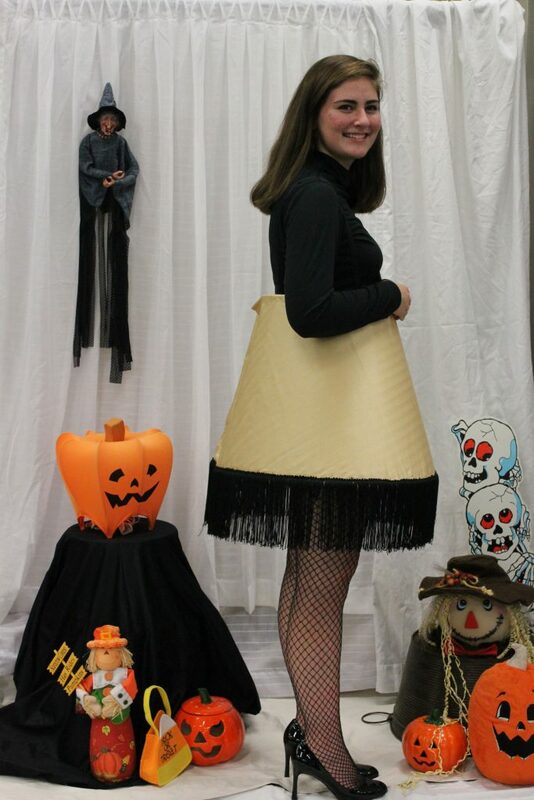 Then Prince Albert died and she never wore color again. Pop culture icons have embraced purple too. Who can forget the 70s rock band Deep Purple, Jimi Hendrix’s 1967 song “Purple Haze” and late Prince’s hit song and album “Purple Rain”. 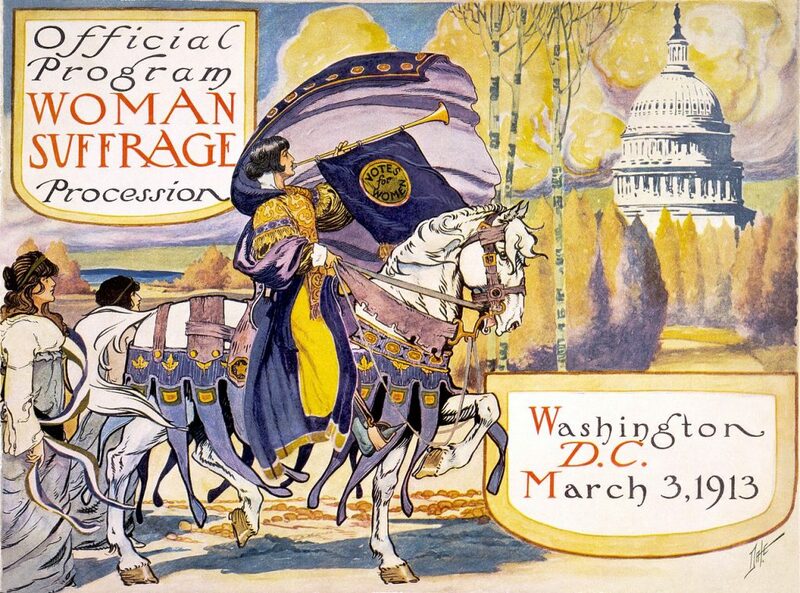 In the last century, purple, along with green and white, were the colors of the Women’s Suffrage movement. Women’s Suffrage poster 1913. Women got the vote in 1918 in England, 1920 in the US, and not until 1971 in Switzerland! 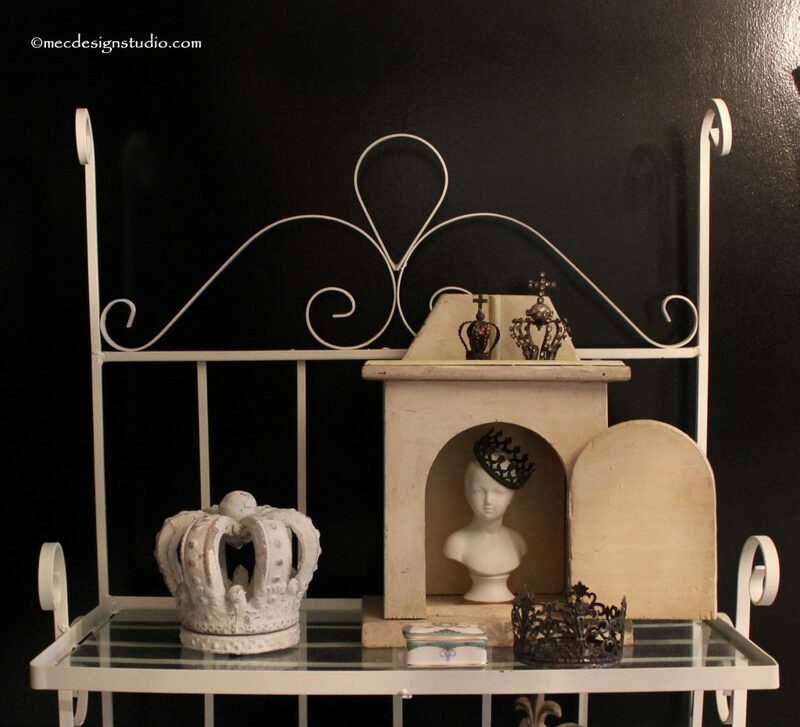 Today there are big and small ways to add violet to your home’s decor. Go big with toile wallpaper and a to-die-for velvet chair or use it as an accent. A grape rug in the foyer will really welcome guests! I agree with artist Dale Chihuly who said, “I never met a color I didn’t like.” I love Ultra Violet, especially in my wardrobe and garden. What about you? Would we find any shade of purple in your house? 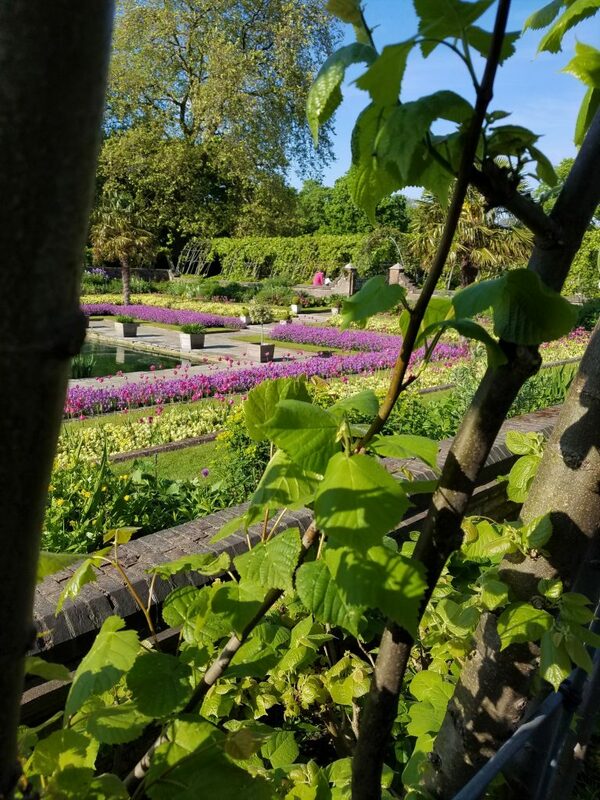 Garden at Kensington Palace London. I used to have a purple hallway in my home… and my daughter has a purple accent wall now! I love purple!